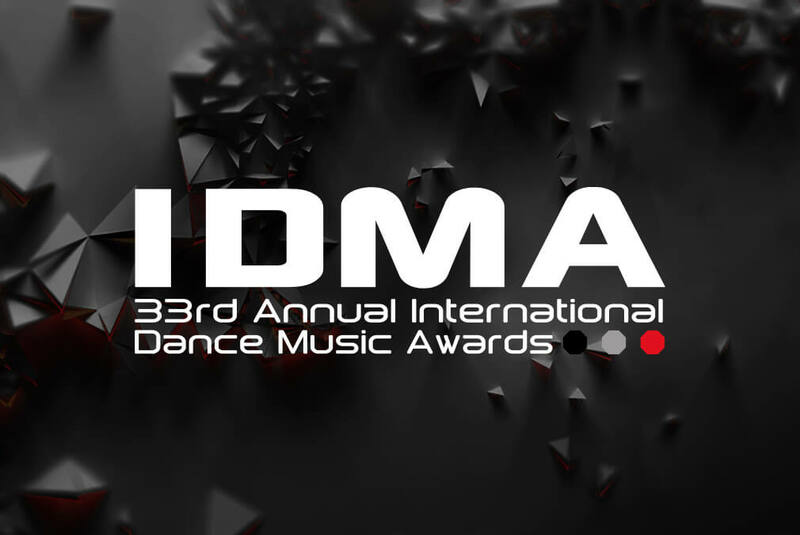 We’re stoked to announce that Sound has been nominated in the category of Best Club at the 33rd Annual IDMA (International Dance Music Awards). General public voting is now open on the official IDMA website. The International Dance Music Awards is an electronic music institution spanning 33 consecutive years and has always been at the forefront of electronic music while offering an inclusive look into the global scene. This year’s awards categories are the most inclusive to date, modified further to celebrate electronic music’s ever changing palate and community. The award ceremony will take place at WMC March 25, 26, 27 & 28.